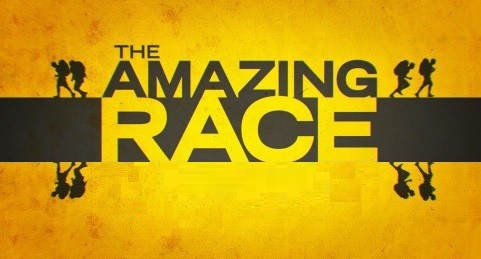 Auditions are coming to Mississippi for CBS show The Amazing Race. Bay Saint Louis is a city in Mississippi, and later this month, The Amazing Race will be holding open auditions in Bay Saint Louis. The show is looking for teams of two in the area that think they have the competitive spirit to take on The Amazing Race and would love to travel the world and compete for a huge cash prize of 1 million dollars. These auditions are usually held at a CBS affiliate and they travel the country looking for competitors. Those attending the open call will be video taped at the open call and those videos will be forwarded to the show’s casting team for consideration. Those attending the open call do not need to bring anything other than their ID. Now, if you do not live in Mississippi, you can actually still apply to be on the show. The show also allows potential competitors to send in their video auditions via their website at http://www.theamazingracecasting.com/howtoapply. Online auditions are being accepted and folks nationwide are actually able to apply to be on the show. You can also see this page for more info about how to tryout for The Amazing Race.